The human body is a remarkable and curious thing. Freedivers know this better than most people. We take advantage of the hidden potential that lies dormant within each of us. All mammals have been gifted with the Mammalian Dive Reflex, a trait left over from a time when all life evolved from the ocean. The mammalian diving reflex is a unique set of evolutionary adaptations that are left over from the time when all life developed in the oceans. 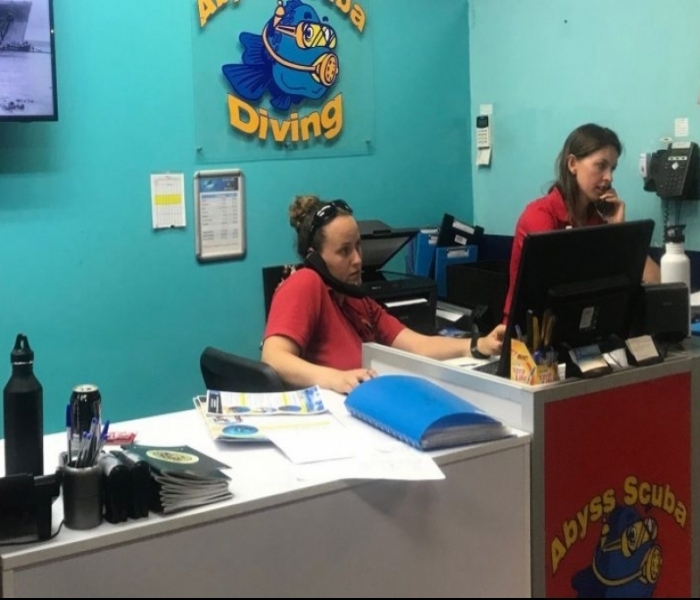 The diving reflex, as well as the swimming reflex, are an inherent part of human nature and can be observed in newborns and infants who are placed in the aquatic environment. Despite the fact that the majority of mammalian species have lost many of the biological ties that connect us to the oceans (ie. lungs don’t function particularly well underwater), we are still inherently related to our ocean-dwelling ancestors and the diving reflex is a remnant of some of the features that allowed those relatives of the past to survive in the aquatic environment. 1. A reduction of the heart rate (bradycardia) by approximately 10-25% occurs immediately upon facial contact with water (even simply splashing the face with water will achieve this effect). 2. Peripheral vasoconstriction (the narrowing of blood vessels to reduce blood flow through the muscular contraction of the blood vessel walls) which takes place with slight increases in atmospheric pressure resulting from immersion in water. 3. Blood shift: upon diving the atmospheric pressure increases with depth where according to Boyle’s law, the lungs and the air contained inside of them will compress as the freediver descends beneath the surface. Due to the peripheral vasoconstriction initiated by the diving reflex, blood will be shunted from the extremities into the vital organs and thoracic (chest) cavity resulting in a higher percentage of blood volume in this area that will occupy the space created by the compression of the air inside of the lungs. 4. Splenic contraction: as part of the diving reflex, the spleen will experience contractions when a diver is subjected to the atmospheric pressures of depth. Typically, the spleen acts as a reservoir for large volumes of blood which are circulated through it and in conjunction with the volumes of blood required by the blood shift discussed above, the spleen will contract and subsequently release blood into the circulatory system. The mammalian diving reflex is an evolutionary adaptation that allows us to dive underwater for extended periods of time. In response to facial contact and submersion in water, the diving reflex will be activated resulting in a decrease in heart rate (bradycardia) which is magnified by states of apnea and increased atmospheric pressure, the diversion of blood from the extremities to the thoracic cavity (peripheral vasoconstriction), the movement of blood into the lungs and other vital organs to prevent collapse at depth (blood shift), and splenic contractions with aid in the blood shift at greater depths and pressures. 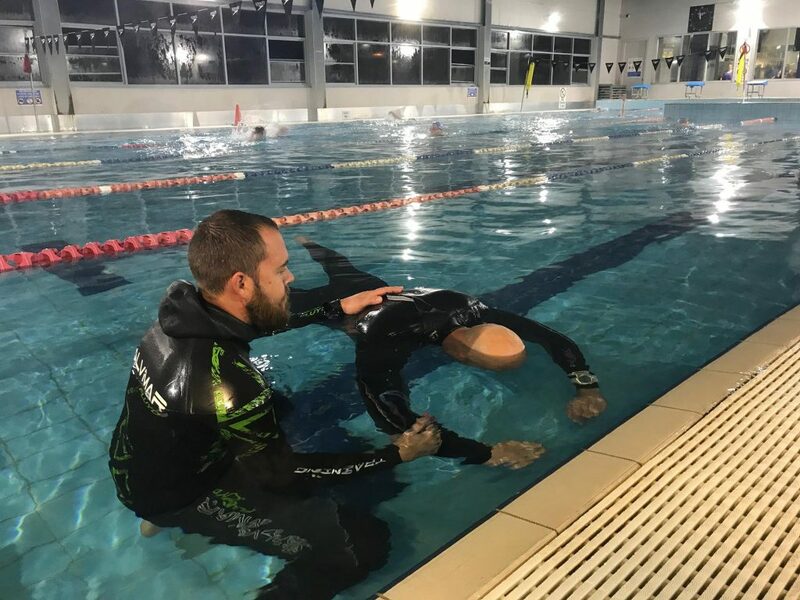 As freedivers, the mammalian dive reflex is essential to being able to remain underwater for extended periods of time and it can be strengthened over time to improve diving performance through experience and intentional/directed practice. Freediving is about inward power, discipline, and control. If you’ve always wanted to enter the underwater world quietly, on your own terms, staying as long as your breath allows, then freediving is for you. 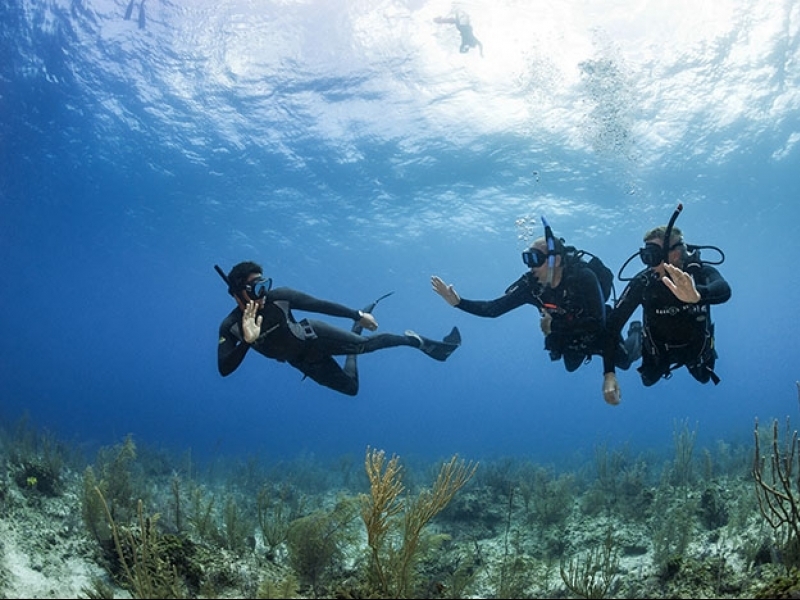 Learning to freedive is a simple process so you should book your freediving coursetoday.